Car Charging Stations Now Available! 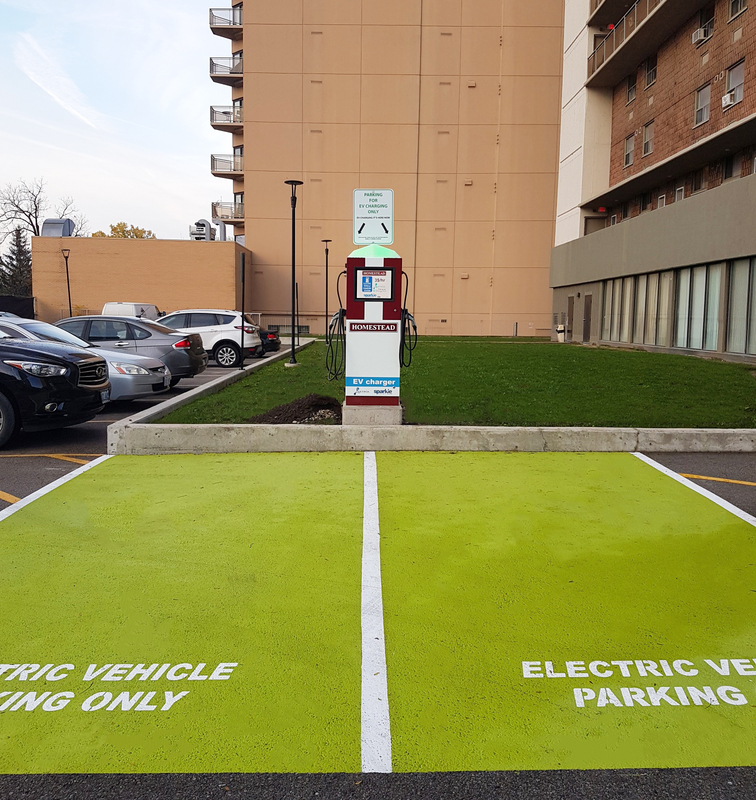 In partnership with Sparkle Solutions, these EV station will allow residents and the general public the ability to charge their electric vehicles at these locations. Expect to see more EV parking stations installed at Homestead buildings in the near future!